Welcome to the official site of the largest specialized supplier of garden machinery from the Czech Republic. The company HECHT MOTORS s.r.o., owner of the trademark "HECHT“ was established in 1994 by Czech steadfast owners who shared the same vision. The first products under the brand HECHT were brought on the market in 1998. After more than 20 years our portfolio expanded rapidly. Our products flexibly responded to the growing market demand for high quality and innovative garden technology for reasonable prices. 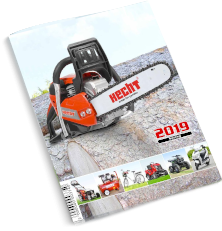 Over the years, we have become not only the largest specialized supplier of garden and power products in the Czech Republic and Slovakia, but also a strong player on the markets in and outside of the EU. We run HECHT subsidiaries in Slovakia, Poland and Hungary. Our group has around 600 employees in 4 countries. Our goal for the future is to bring more high quality ranges of products with individual customer approach, high level consulting with strong emphasis on sale and after sale service corresponding to the demands of the 21st. Century. 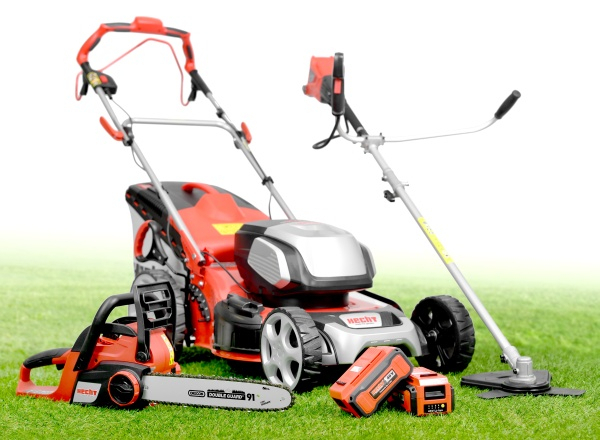 This applies not only to garden care, power tools and garden leisure but also to the new fast growing Green Line segments such as battery-powered garden and workshop products, electric bikes, ATV´s and electric motorcycles. Through all the growth, HECHT still embraces dedication to quality, creativity and the innovative spirit embodied two decades ago. This is what drives us forward and it is our great pleasure to share this with our customers.